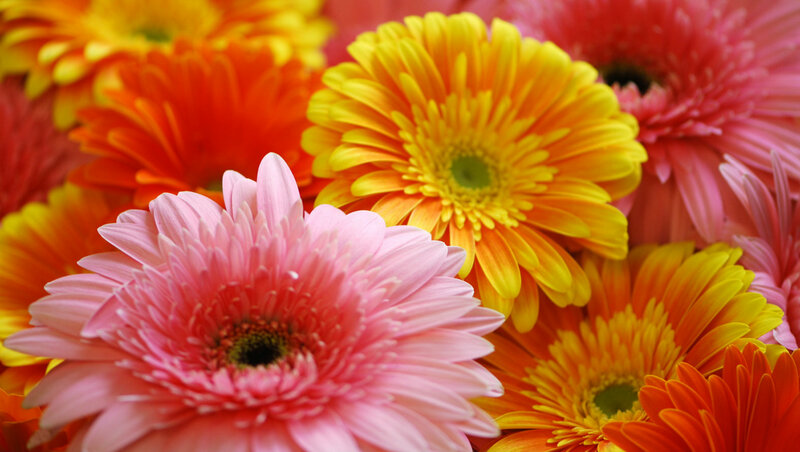 Gerbera Are Us - flower delivery London, same day flowers gifts. A smashing bouquet of different coloured gerberas and yellow bupleurum flowers. It’s a perfect pick-me-up bouquet of flowers and is sure to make your loved one’s day. Order online, or call us now to order. Thank you so much for this bouquet! Our daughter was in awe! Very bright, fresh flower bouquet! This breath-taking bouquet will surely blow ones mind. The beautiful colours are striking, and will certainly brighten up their day. I would highly recommend, as it is definitely worth purchasing. After all I was told about Flower Station I was disappointed that I could not get these flowers delivered after 3pm.